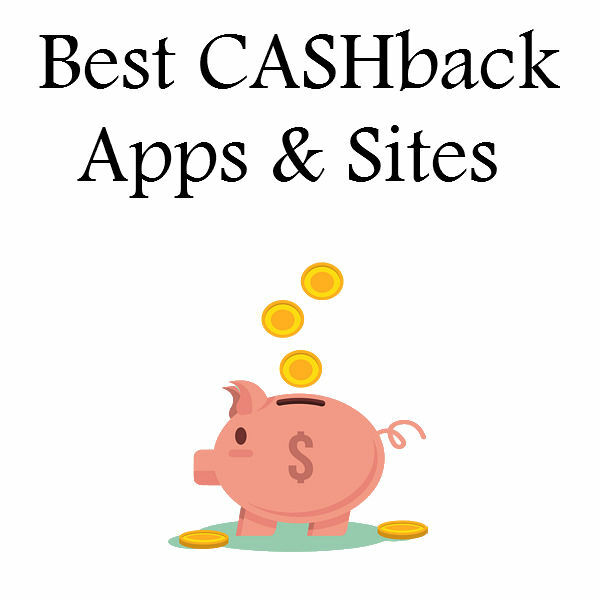 Today I have posted some of the best cashback sites. Some are for online, some are in-store and some are both. If you like to save money with little effort cashback is the way to go. If you like to save even more money you can add coupons in addition to the cashback. If you don't mind a little more effort to save money you can earn money on multiple sites if it is an in-store purchase. 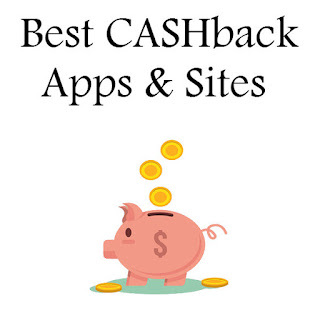 Below I have listed sites and apps that will earn you cashback! 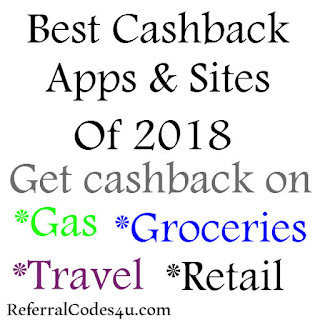 Ibotta App- Ibotta is my number one go to cashback app, not only can you earn cashback for online purchases, but you can earn for in-store retail and grocery purchases. 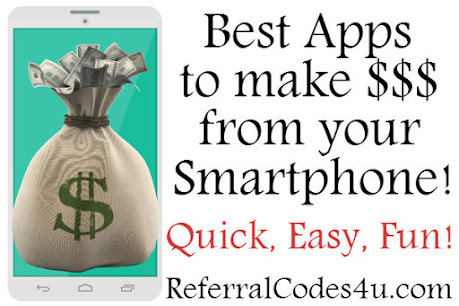 Plus you can get a $10 bonus when you enter referral code fyjmta Join here! Must submit one receipt in the first 2 weeks to get bonus. Fetch Rewards- Submit your receipts to the Fetch App and start earning points. With the points you earn you can exchange for gift cards. Enter referral code G2THG at sign up to earn 2,000 bonus points equal to $2.00. Dosh- Is another cashback app, this one works for gas groceries and more. You will earn cashback on your entire purchase when you connect you card. Join here! Makeena- On the Makeena app you can earn points on healthy brands and organic veggies. The points can be redeemed for cash. Every 1,000 equals a $1. Enter referral code XYDTTT to earn a $1 bonus. 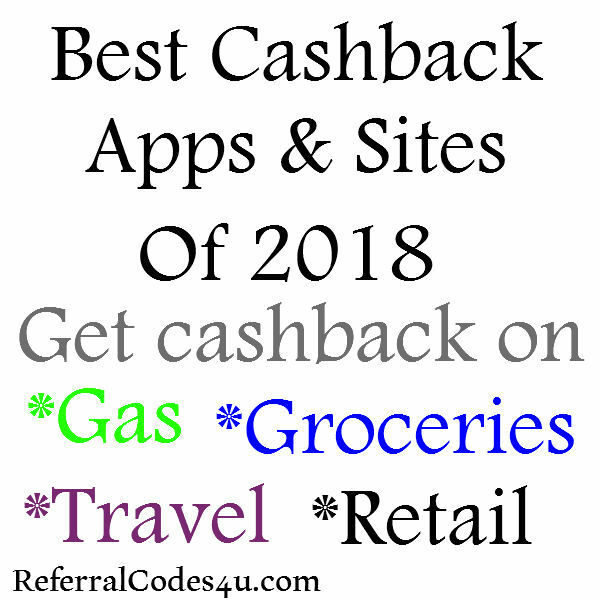 GetUpSide- Earn cashback for your gas purchases. To earn cashback simply take a pic of the receipt and submit. Plus earn more cashback by telling your friends. Use invite code 2HXP9 to get $.20 per gallon on your first use of the app. Ibotta App- As I stated above this is a grocery app but you can also get cashback for retail purchases in-store and online. 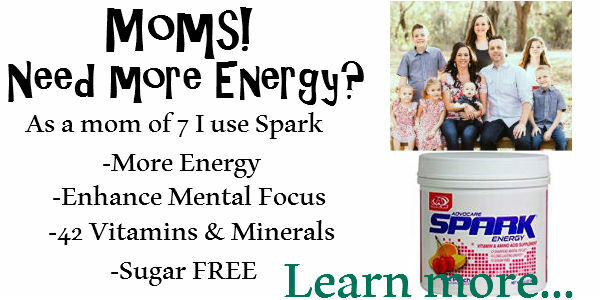 Check out the app to learn more. Ebates- This is one of my favorites. I have been getting cashback from ebates for years. To earn cashback find the store you want to shop at click the link and shop as usual. Ebates now has an option for earning cashback in-store by connecting your bank card and using it when shopping. 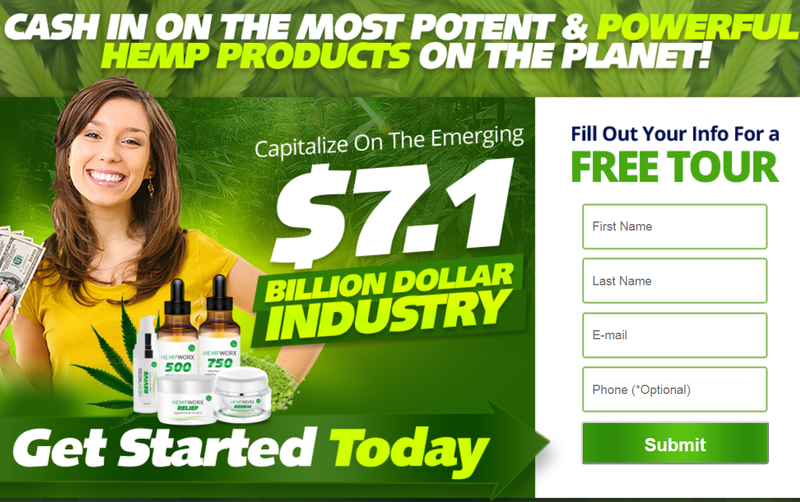 Click here to get a $10 sign up bonus. BeFrugal- This is my second choice, I always check ebates and befrugal to see which one is offering a higher cashback for the store I want to shop at. Plus befrugal offers a $10 bonus also. Join here! Swagbucks- This is a great site too for earning cashback. For swagbuck you earn points though which can be exchanged for gift cards. The best thing about this site is you can earn points for doing daily polls, searching the internet, using printable coupons, referring friends, completing offers, doing surveys and more.. Learn more here..
TravelWithCashBack- This site offers cashback for holels, flights, car rentals and vacation packages. In addition to getting cashback you are also getting some of the lowest rates on the internet. It is very simple to use to! Just click here to sign up.